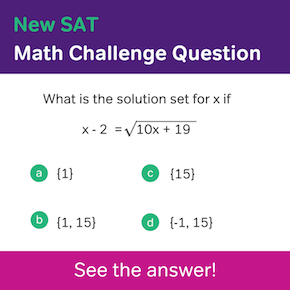 On more difficult writing questions, the SAT can lump together several concepts. Below is a question that ties together two concepts: apostrophe use and agreement. First off, apostrophes. 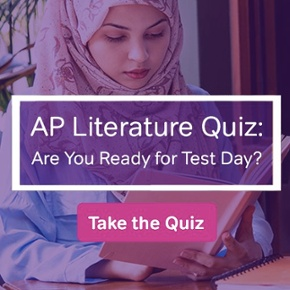 The SAT doesn’t typically test the possessive because it knows most students in high school know that adding an apostrophe ‘s’ shows possession. 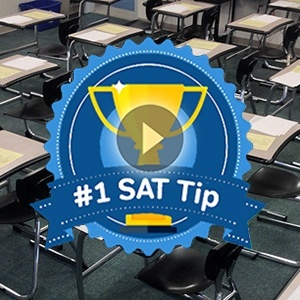 The SAT is going to try to trip you up on distinction that many, even seasoned writers, flub. For instance, it vs. it’s and their vs. they’re. This is confusing because many assume that an apostrophe always means possessive. It doesn’t. It can also be a contraction, or a shortening. In this case, the shortening is of ‘it is’. Next, we have agreement in number. By number I mean either singular or plural. For instance, in the previous sentence, the subject is marathon, so the pronoun needs to be singular. In other words we want to use ‘it’s’, not ‘they are’, or ‘they’re’. Had the subject been marathons the pronoun would be ‘they are’ or ‘they’re’. 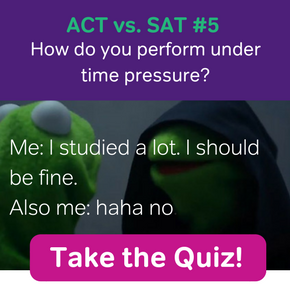 Now see if you can tackle this question. The answer is (C), since the subject (SAT reading section) is singular. Finally, we want to show possessive, so we need ‘its’, not ‘it’s’.